-- Select a Size/Color -- 6 oz. Resellable Bag - Out of Stock! 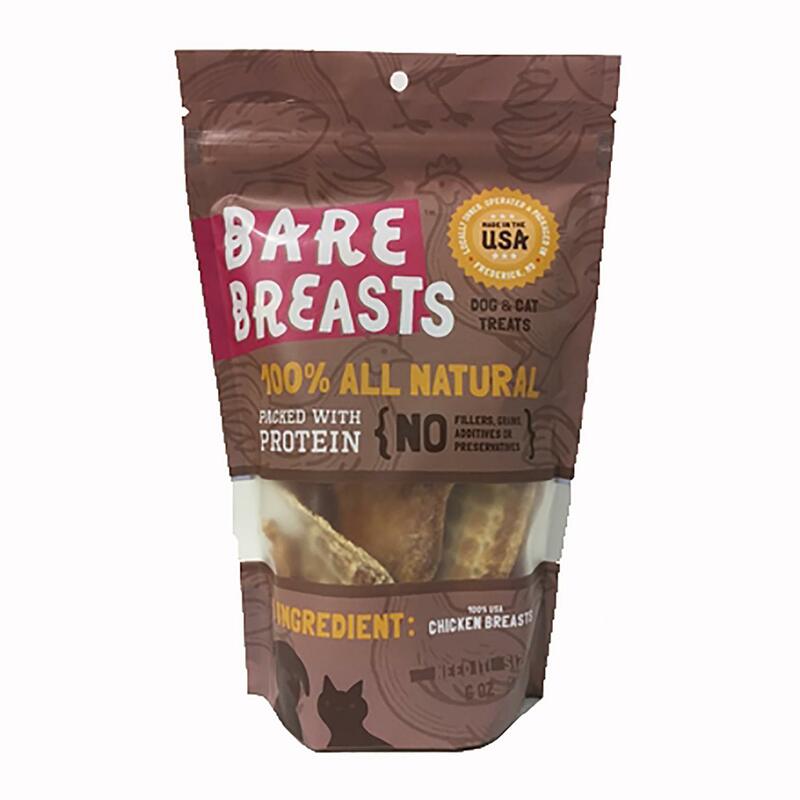 Winner, Winner Dog will love this Bare Breasts Chicken Breast Dog Treats after dinner! 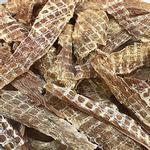 Bare Breasts Chicken Breast Dog Treats are a tasty and healthy treat for your all natural dog! Chicken breast are 100% sourced, dehydrated, and trimmed to perfection in the USA! They're full of protein will no added fillers or preservatives. Break them into bite size pieces for training (or for cats) or just let your pooch chomp it down. Crude Protein (min.) 76%, Crude Fat (min.) 3%, Crude Fiber (max.) 0%, Moisture (max.) 18% 2,850 kcal/kg; 81 kcal/oz.